Final Opportunity Parkview offers a wide range of homebuyers the opportunity to experience upscale living that’s down to earth. Open concept plans, spacious living with up to six bedrooms and optional California Rooms ensure everyone can experience expansive living. The scenic master-planned community of Heritage Lake offers impressive amenities including The Heritage Lake Club with superb clubhouse for gathering, splash park, tot lot, waterfront pool and 25-acre lake. Nearby are California Citrus Heritage State Park, Diamond Valley Lake and the acclaimed wineries in sprawling and historic Temecula Valley. Convenient access to interstates I-15 and I-215 make getting around Southern California even easier. 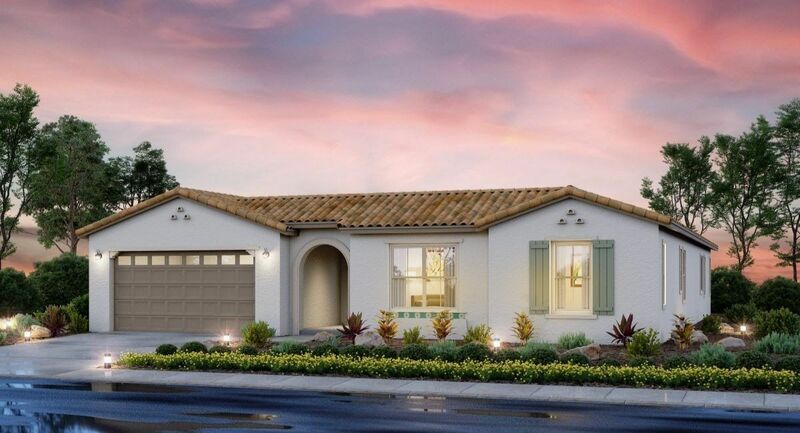 The collection of single-story and two-story, detached homes have four unique floor plans ranging from 2,659-3,928 square feet. Residences have up to six bedrooms, two and one-half to four and one-half baths and up to four-car garages. Courtyards, pampering owner’s suites, dens, and optional California Rooms offer a warm and versatile atmosphere for everyday enrichment. Homebuyers will also have a choice of distinctive architecture including Spanish, Traditional and Craftsman designs.